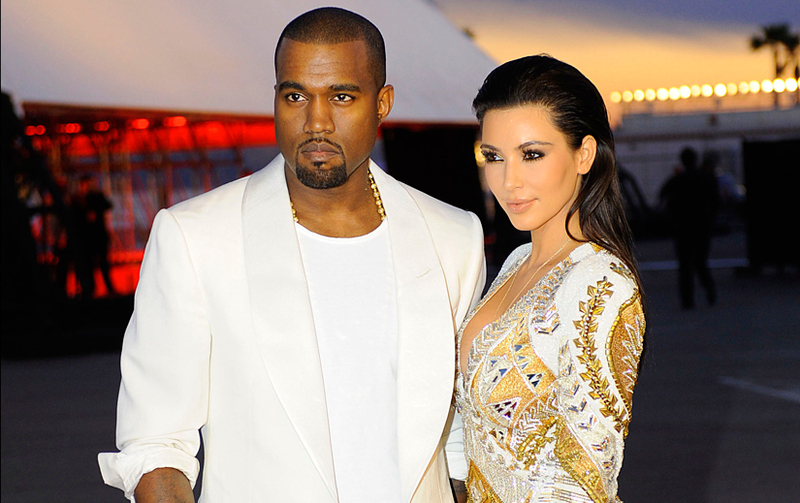 It looks like Kim Kardashian and Kanye West could be moving to NeverLand Ranch. A source close to Kanye West has spoken exclusively to JasonSantoro.com and stated that Kanye is very interested in buying 'Michael Jackson' former home. Kanye wants the house now that it is up for sale. Kanye knows that Kim and her sisters visited the home when Michael Jackson was still alive and before the kid molestation allegations and Kim has shared how much she loved the home with Kanye. Kanye wants this to be a huge surprise for Kim. Kanye has already tour the property the sources continues and is willing to buy it for $75 million. That is $25 million dollars than the $100 million they are asking for it.